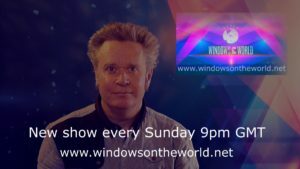 Our Exclusive documentaries and reports are an in depth look at some of the information covered on the shows. Windows on the World would like to offer these films for purchase. Most of our content is free so please support us and help keep us going! 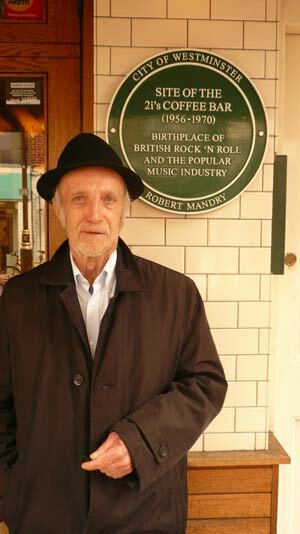 The man who gave the British band The Shadows their name. 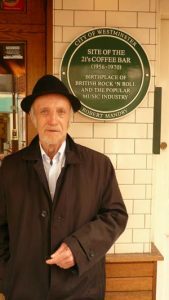 Jet arrived in Soho during the 1950s skiffle and rock n roll years,working and playingstand up bass in Coffee bars such as the legendary TwoIs. 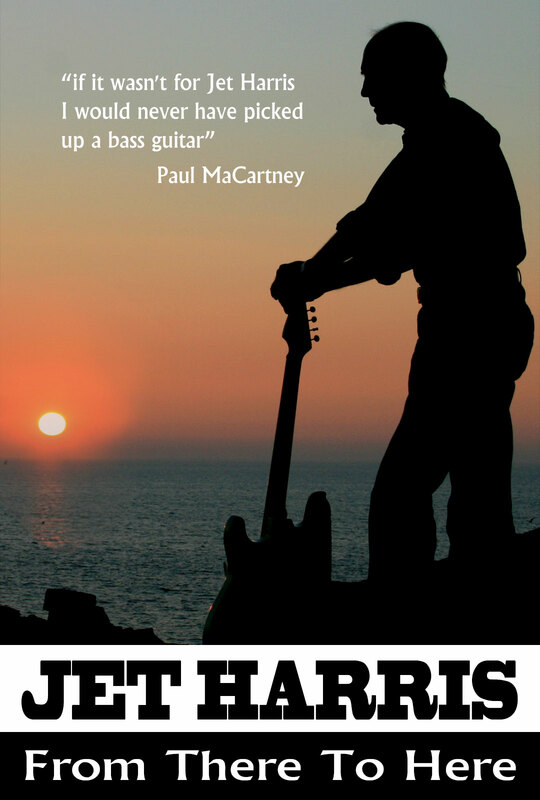 Jet Harris also introduced the electric bass guitar to the British public. Jet Harris left The Shadows in 1962 following their huge hit hit Apache. Jet and ex Shadows drummer Tony Meehan caried on with hits including “Diamonds” which knocked The Shadows off the number one slot. Jet Harris outside The Two I’s Coffee Bar. now reopened in Soho. London. One of the highest paid musicians of his day he spent six months at The London Palladium with Cliff Richard and The Shadows. Jet and Shadows drummer Tony Meehan had three hit singles including Diamonds amd Scarlett O Hara. Jet also had a hit with the Theme from The Man with the Golden Arm the radical film featuring Frank Sinatra as a heroin addict gambler. Jet was involved in a serious car crash with singer Billie Davis. He struggled with alcohol addiction and went through dramatic ups and downs. In 2010 he released a studio album produced by Nigel Hopkins which brought Jet back into the public eye. 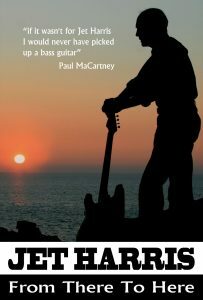 Jet died in 2011 and the films is a witty, poignant honest portrait of a unique and pioneering musician.